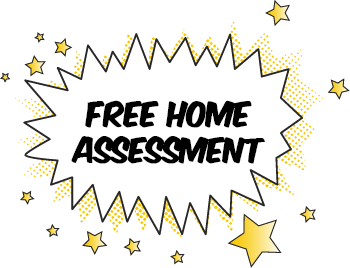 Schedule Your Free Termite Control Inspection Today! Termites: can they really eat my house? Yes! Termites are the most destructive wood-boring insect in the U. S. according to the National Pest Management Association. They cost more than 5 billion dollars annually; more than floods and fires combined! They are so destructive that many lending institutions require a professional pest inspection prior to the sale of a property. PestMax® offers detailed real estate pest inspection reports that inform buyers of any potential as well as current termite infestations. Why did they Pick My House? We live in an area of high termite activity here in SouthWest Florida. Termites randomly forage for wood, which is easily found in our homes. Although there are building codes for the treatment of wood and ground around foundations, the measures taken will not last forever. 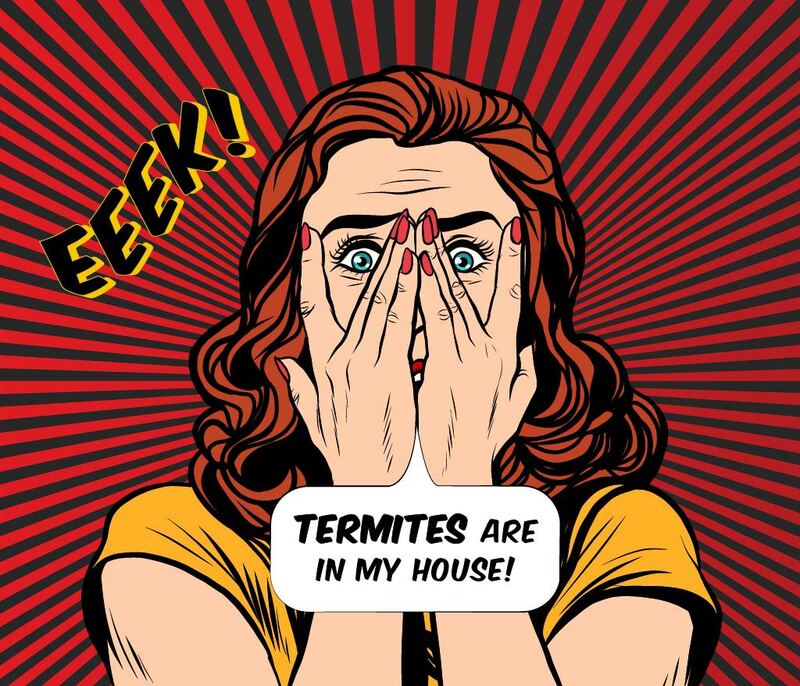 It’s just a matter of time before termites will find a way into your home. Having an annual inspection from PestMax may be your first clue that there is a problem. An old tree stump can be a source of termites! PestMax® pest control technicians are skilled and experienced in the fumigation process. How do I get rid of them before all is lost? PestMax® has put much effort into researching the available treatments for termite infestations. We use and stand by the Sentricon Termite Colony Elimination System which goes to the source and destroys the entire colony! PestMax has certified technicians that are experienced in the search for actual and potential termite problems. 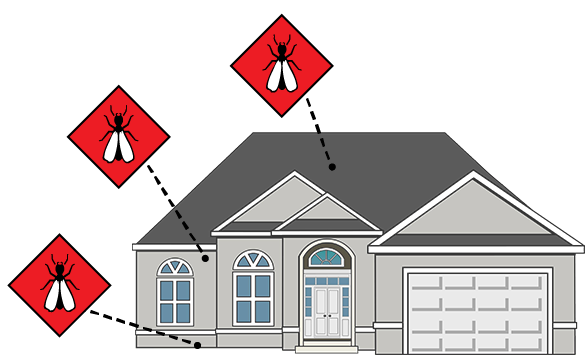 We will educate the client on areas that are hot spots on the property and what can be done to reduce the risk of infestations. PestMax® technicians are continually educated on new, improved and safe treatment techniques available for our local Florida communities.